The Global Positioning Systems or as we know GPS have been around in some form or another since many years. Through modernization efforts this technology has emerged as the forerunner of day-to-day navigation. These systems have revolutionized today’s technology by becoming more interactive and useful in multiple industries. The presence of these devices has revolutionized tracking your vehicles while they are out on the road is one of the many benefits brought. 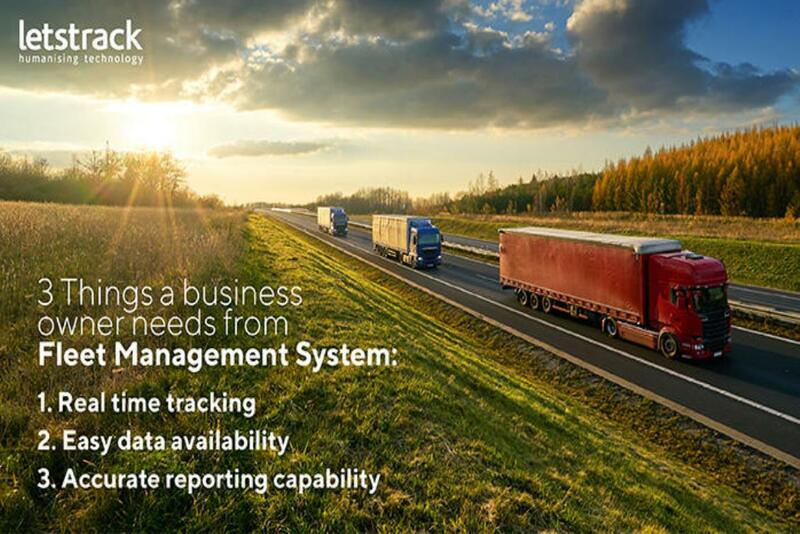 Businesses are able to track the movement of their goods, vessels and trucks for profitability safety. 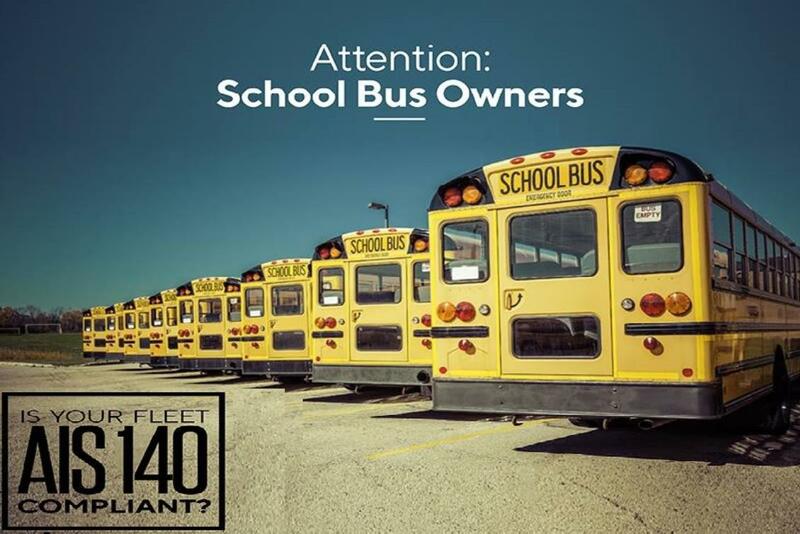 If something goes amiss during transportation the owners can notice in a moment and respond accordingly. 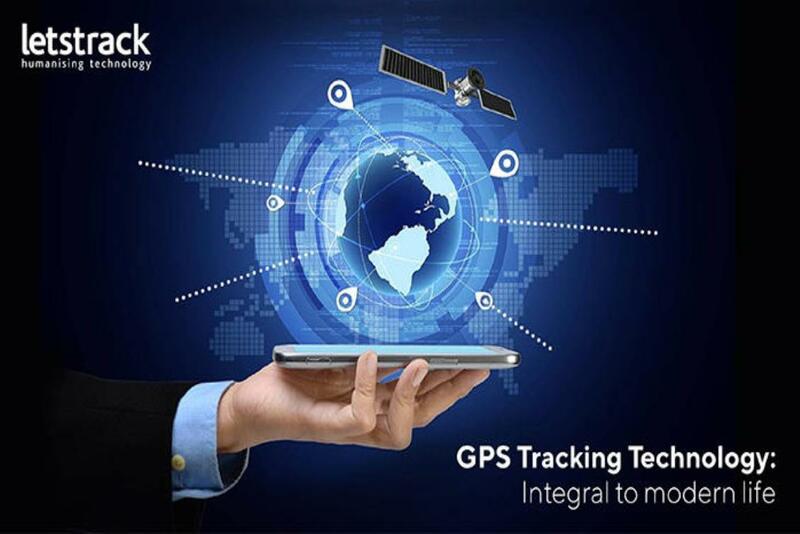 If you are searching for the best gps tracking car device to get hold of, Letstrack stands out from its squint because of its exclusive and exquisite features. 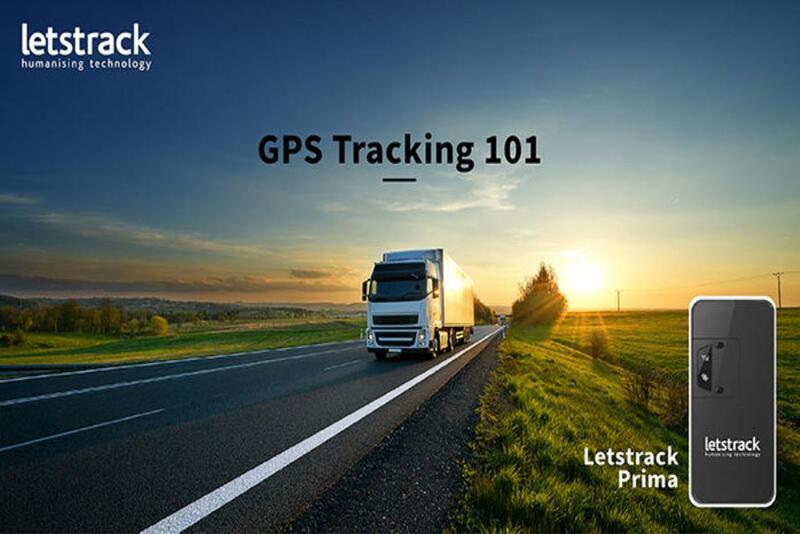 Letstrack basic series is a tracking device suitable for the majority of vehicles. It can be used in any form of vehicles assets. 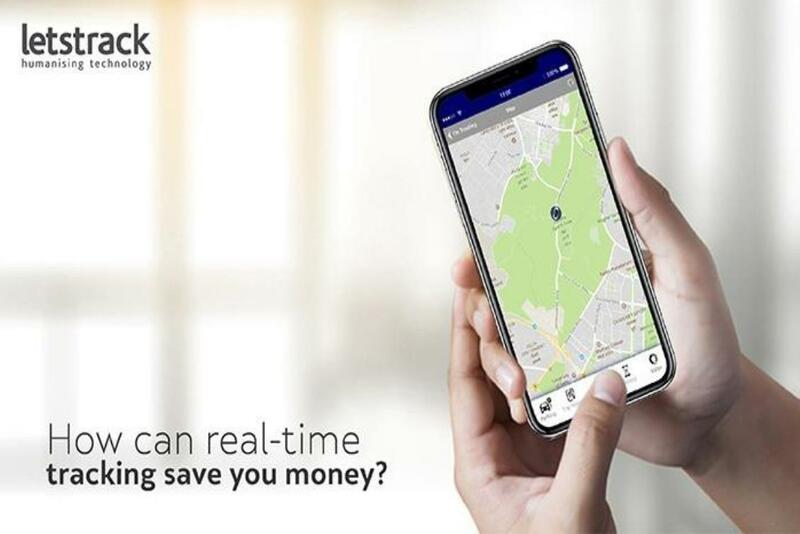 Ensures Connection everywhere: Letstrack will have you covered in even the most remote of areas by monitoring the location, offering you the most accurate location details with a frequency band of 850/900/ to 1800/1900 MHZ. 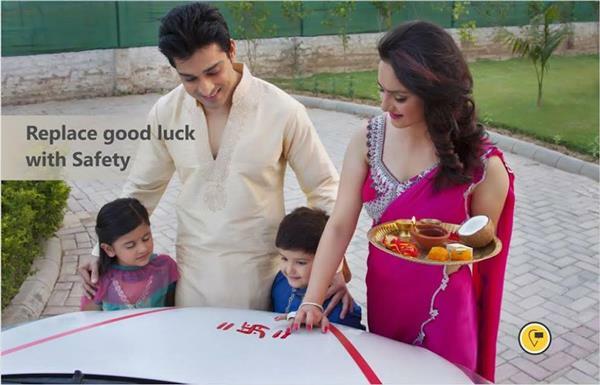 Zone Alerts: Letstrack enables you to create zones for tracking and ensures safety for your loved ones, friends, family.? Battery Life: This device has power back up for extra power hours and it provides battery power back up even when it is unplugged.? Waterproof: As Water is the biggest threat to an electronic device? Alerts for over-speeding: Get notified every time the maximum speed limit is reached. Letstrack Plug & Play for Automobiles is an extended version of plus and basic series vehicle tracking device for obd port, which is highly beneficial to use and it offers many new features In the vehicle tracking system. Multiple car switching: This device can be used in multiple cars. Just plug and play in whichever car you need to. Recover Offline GPS Data: The best best-stacked among all, the device will store the tracking device locations even when your device is offline and post the offline historic date to sever as soon device is online and connected to GPRS. Get notified on parking: Helps you know where an asset was parked for the last time, towed away or moved even without engine’s power.